The leading towing and roadside service provider in the area. We have a dedicated towing vehicle for each type of towing needed. For fast and quality service call now. Fast and safe relocation of any vehicle type. Call towing Boise City ID to experience the service that you deserve. We sell service and pride ourselves in professionalism and dependability. When you call, we respond promptly and get the job done right the first time. As compared to other towing companies, Gonzo towing is the top notch company when it comes to the delivery of affordable and quality towing service. When choosing a towing service company, you should contact Gonzo towing for cheap towing rates. It’s not only cars that need quality towing. But also motorcycles. We want to have our bikes towed by the most trusted company in the city. We have dedicated tow trucks to transport your bikes to its destination safely. Car troubles can occur to anyone. That is why we at Gonzo towing are available to you anytime you need us. If your vehicle is stranded on the road and you need us to tow your car to the safest location or to the nearest mechanic, give Gonzo towing a call for the best towing in Boise City. Never allow such a simple issue to affect your day. Let us give you the quality and fast towing service you need! Searching for the best towing in Boise City provider? Gonzo towing is a company that provides a wide range of towing services for efficient and fast transport assistance. With our fleet of tow trucks, we believe that we can promote secure and safe transport of vehicles. That is why if you need local towing or long distance towing, Gonzo towing got you covered. Cars are known for the convenience they bring. They protect humans from the heat of the sun and other natural elements. You can also travel over great distances or complete your errands. That means to say that cars have become an essential part of day-to-day life. When your vehicle breaks down and you don’t know what to do, call Gonzo towing today! A roadside issue can be downright frustrating on your part. 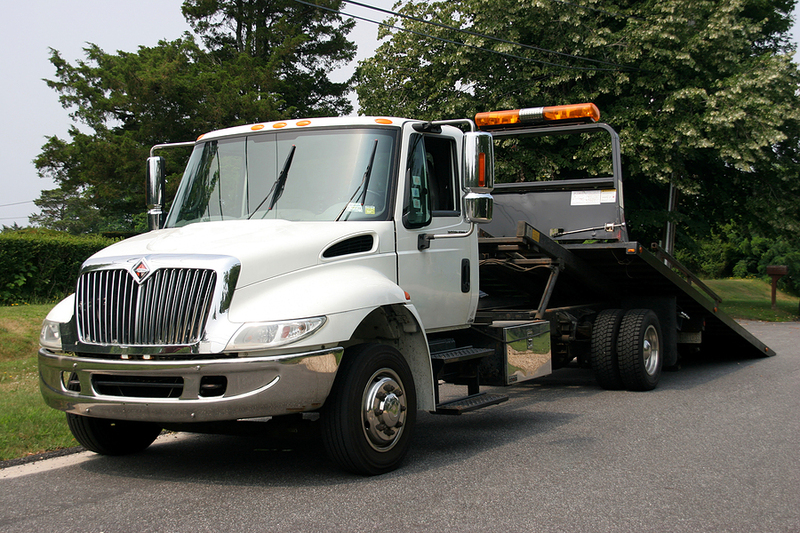 With our quick turnaround service, you can rely on our wrecker team to be at your place in no time at all. 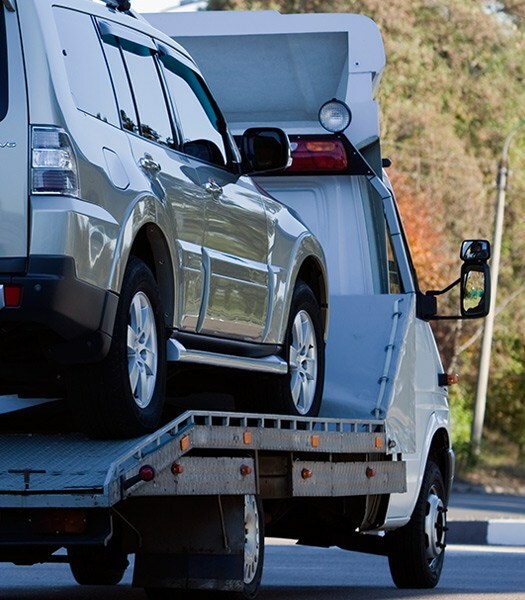 You will need fast towing service in times of a difficult situation. For efficient and fast towing in Boise City, put your trust only on the best towing provider. We can get your vehicle in a few minutes. You can be assured that your car is towed to a safe destination in no time. What more can you ask for? Call Gonzo towing now! If you are stranded in the middle of the road and your vehicle does not start on immediately, you may need the assistance of the best towing company. We at Gonzo towing can offer you reliable towing in Boise City. Our skills and experience in the industry can prove to you that we are the source of help. We can get your vehicle back on the road with our roadside assistance. With our years of experience in the towing business, we are the best at handling car issues whenever and wherever you need it.